Sometimes you might need to remotely access a MySQL database. As a security measure, by default that is prohibitted, but on your own responsibility we’ll show you how you can make it work. There are two changes you should make on a clean MySQL installation – first enable the MySQL server to listen on all networks and second to create an user allowed to connect from any client. 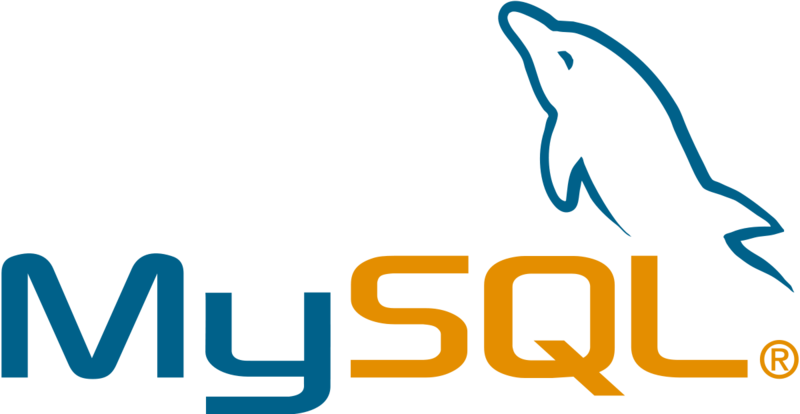 For years on MySQL is one of the most popular database server. In this short article we’ll help setup your MySQL server on Ubuntu Server 16.04. Pay attention and remember the password. You’ll need it later to access your database! That’s all you need to setup a MySQL database server.